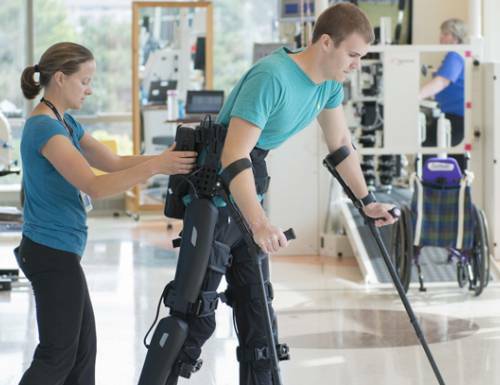 What Is Comprehensive Inpatient Rehabilitation? After some injuries or complex surgeries, kids need to stay in the hospital to recover and restore strength, cognition or mobility. 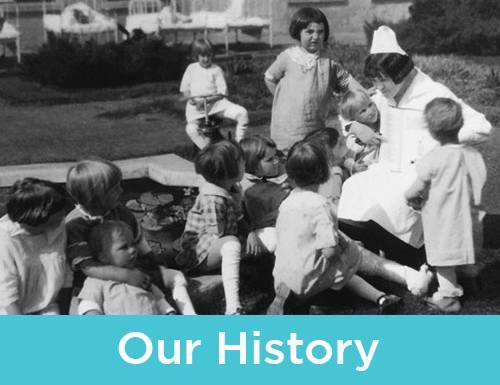 During this time, kids receive comprehensive inpatient rehabilitation care. Working closely with your family, the goal of rehabilitation is to return kids to their homes, schools and communities as soon as possible. 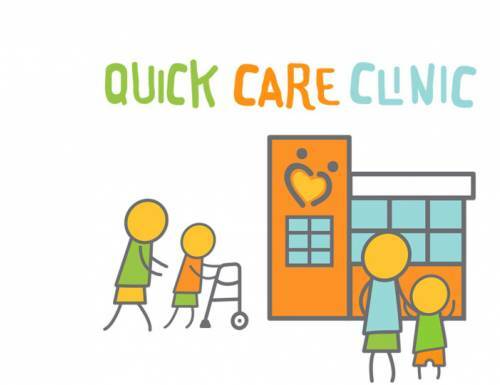 Our Welcome to Rehabilitation video offers a great way for patients and families to learn about the services we offer and see our facilities and technology. 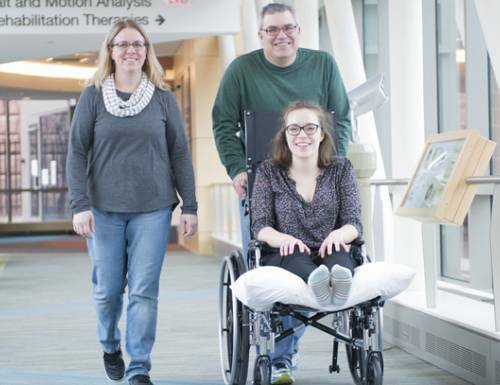 Some kids come to our rehabilitation hospital through Minnesota’s first Level I Pediatric Trauma Center, which we operate in partnership with Regions Hospital. Others transfer from other facilities as soon as they’re medically stable. Neuroimmunological conditions such as transverse myelitis, Guillain-Barre syndrome, or Acute Disseminated Encephalomyelitis (ADEM). Surgery to remove tumors of the brain or spinal cord. Injury to the brain from lack of oxygen following submersion or suffocation. Single event multilevel surgery (SEMLS). 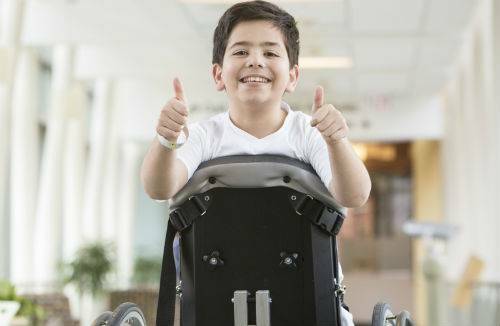 At Gillette, your child will be in the care of some of the nation’s top providers of comprehensive inpatient rehabilitation care for children and teens. 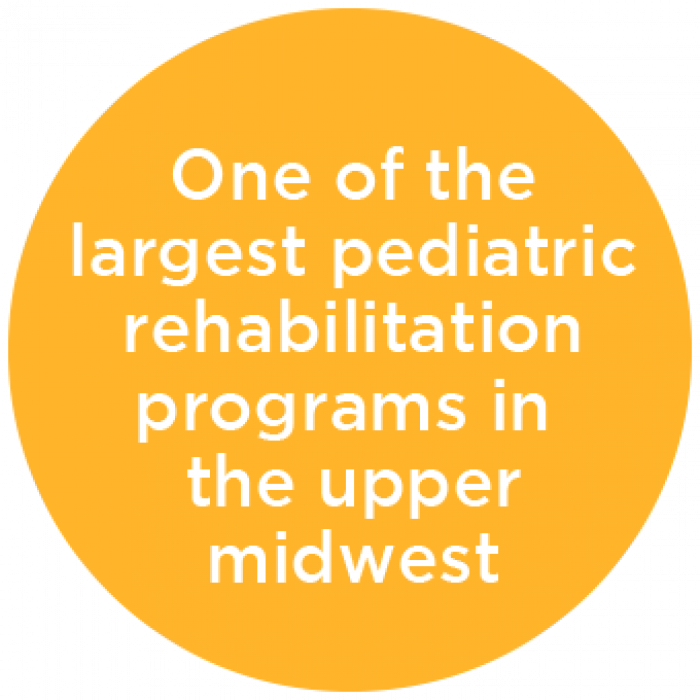 Our pediatric rehabilitation program is one of the largest in the Upper Midwest. We also offer the nation’s highest concentration of board-certified pediatric rehabilitation medicine specialists, all in a family-centered environment. Some of the spaces in our inpatient rehabilitation facility mimic environments kids encounter in their everyday lives, such the kitchen and the playground. This helps get ready for the transition home. 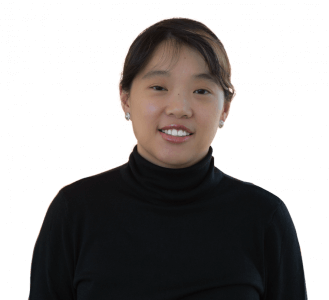 If your child or teen needs rehabilitation care, our pediatric rehabilitation medicine physicians will create a custom treatment program involving specialists from a wide variety of disciplines. Many of our nurses and nurse practitioners are certified in pediatrics, neurosciences, rehabilitation and wound care. 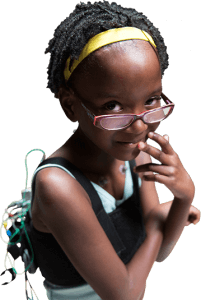 Throughout their journey, your child will have the support of one of the nation’s top rehabilitation programs accredited by the Commission on Accreditation of Rehabilitation Facilities (CARF). 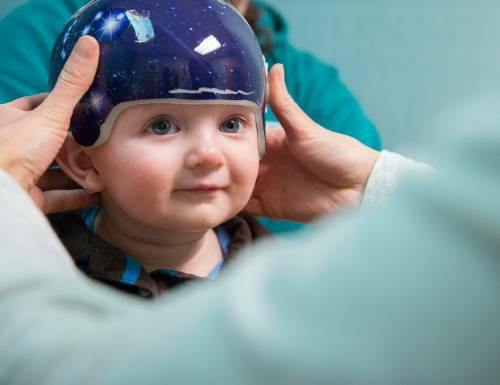 Gillette is one of just three pediatric specialty programs in Minnesota accredited by the Commission on the Accreditation of Rehabilitation Facilities (CARF) to meet the needs of young children and adolescents seeking acute inpatient rehabilitation. 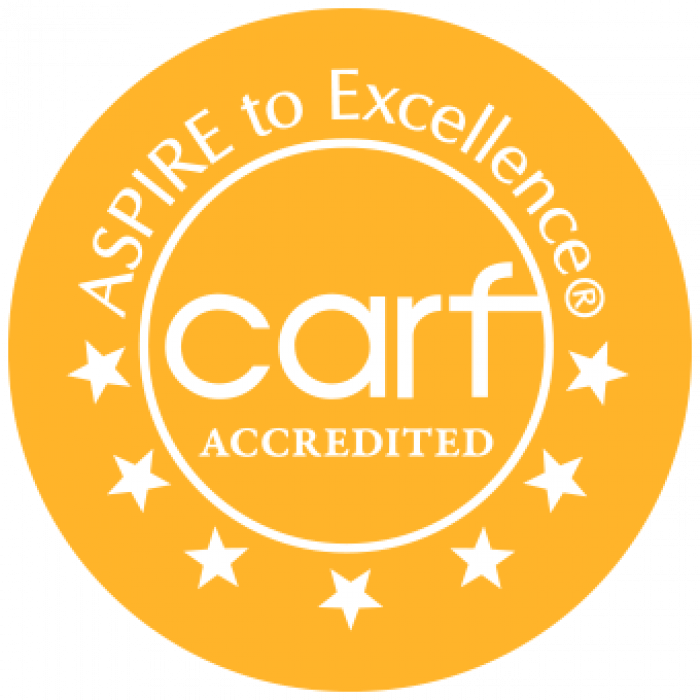 Ours is one of eight U.S. pediatric inpatient rehabilitation facilities to have CARF accreditation for both its pediatric specialty and pediatric brain injury programs. Your child or teen will receive comprehensive inpatient rehabilitation care in a private room at our St. Paul Campus. 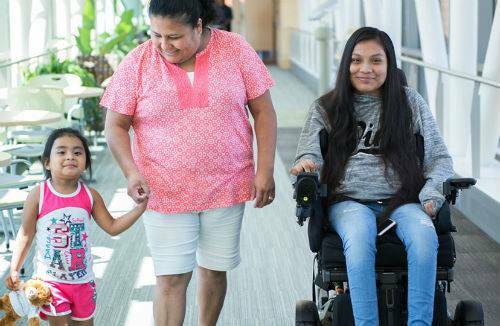 Our inpatient rehab and physical therapy spaces are specifically designed to support needs of patients who have disabilities and complex injuries that began in childhood. Some of our inpatient rooms include advanced technology such as voice or visual activation to help kids communicate with their caregivers or do basic things like turn on the lights. 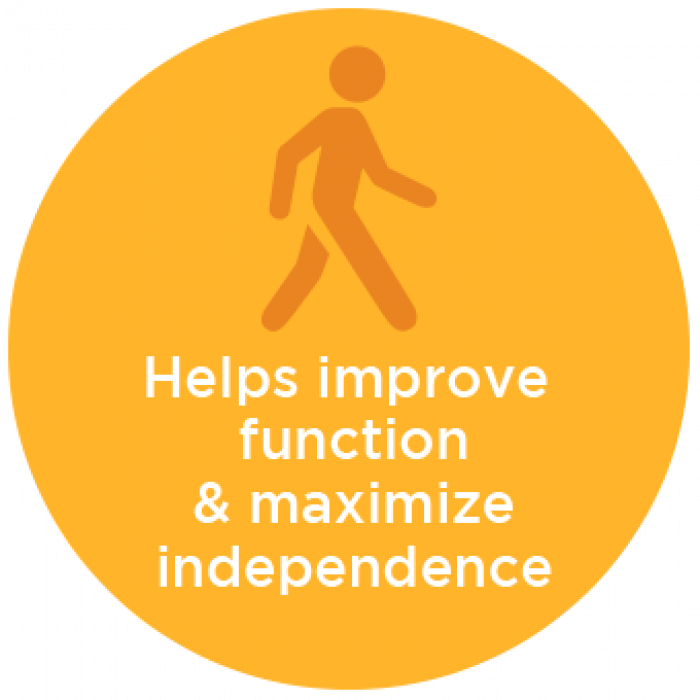 We also offer outpatient rehabilitation therapies at our clinics throughout the Twin Cities. See all Gillette hospital and clinic locations.